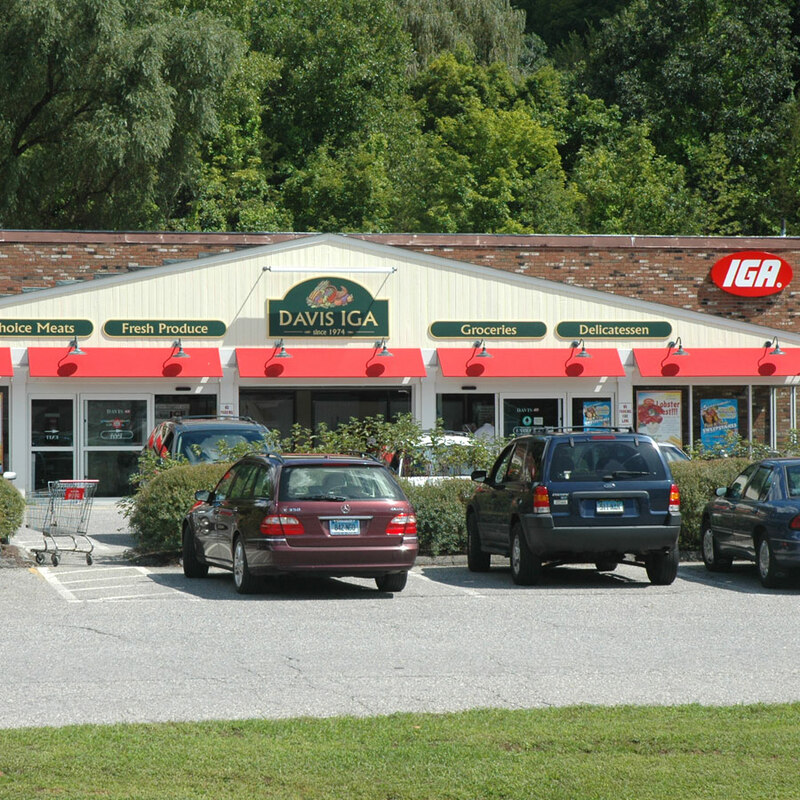 Kent’s hometown, family-owned supermarket, Davis IGA, is beginning its 44th year on Kent Green and continues to get better with age. A hidden gem is the IGA Deli, which serves a terrific selection of breakfast items starting at 8 o’clock every morning. Organic products. Sandwiches, soups, prepared foods, sliced meats and cheeses are available all day through closing. Recycling of bottles and cans at the Ed Epstein Recycling Center at Davis IGA.